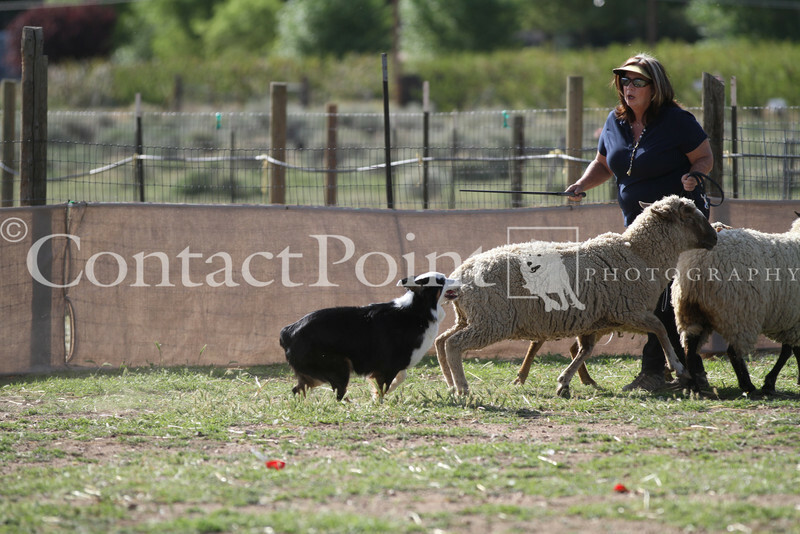 The first 60 photos are from Saturdays B course sheep. The remainder are HT, PT and Advanced A/B, Intermediate A/B and Started A/B sheep runs from Sunday. No duck or geese runs from either day. All prints can be cropped in checkout. Downloads are immediate and cannot be cropped before purchase.